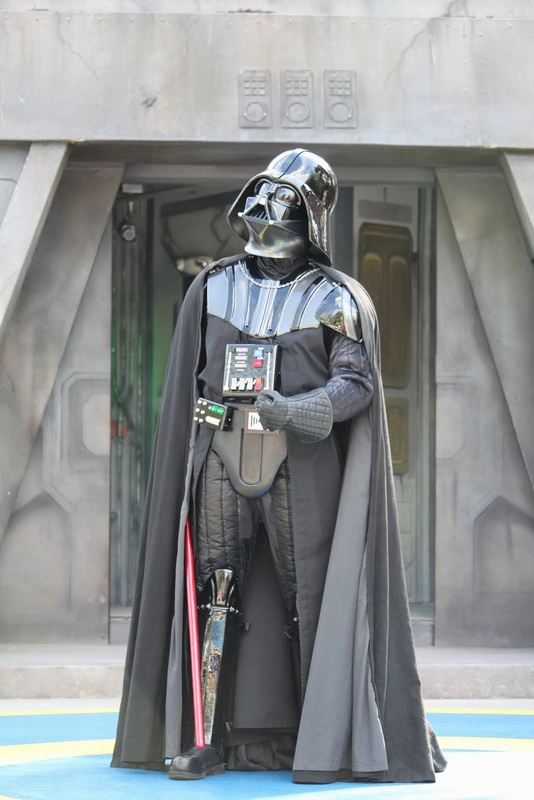 darthmaz314: When Should I Go to Disney World? When Should I Go to Disney World? The weather outside is anything but frightful! November is a spectacular time of year to visit Disney World. Daytime temperatures teeter between mid-70’s to low 80’s during the day, with cool and comfortable upper 60’s to low 70’s in the evening. Absolutely perfect Disney weather. 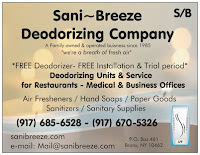 While these daytime temps may not send you to a water park, panting and seeking relief with your tongue slung over your back, one thing that you will certainly not miss at this time of year is the oppressive Orlando summer humidity. 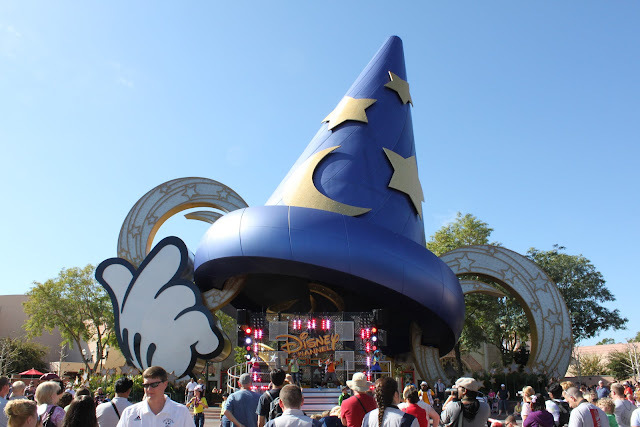 Daytime park-hopping is that much more enjoyable when you are not schlepping through parks cloaked in a blanket of relative humidity, with the tens of thousands of fellow guests radiating that much more heat into the surrounding air. Those who profess that it is absolutely necessary to leave the parks at the height of the afternoon to retreat to their resort pool for a break, may find that this is absolutely NOT necessary. Why spend so much money on park passes to spend useless hours sitting by a pool? Many people can do that without going on vacation and spending thousands of dollars. Where in “the World” are all the people? The weeks leading up to Thanksgiving yield some of the smallest Disney World crowds of the entire year. That is not the case for the actual week of Thanksgiving, which is one of the busier weeks of Disney World’s operating calendar. Smaller crowds translates into a much more enjoyable time, as well as the best bang for your buck at Disney World. 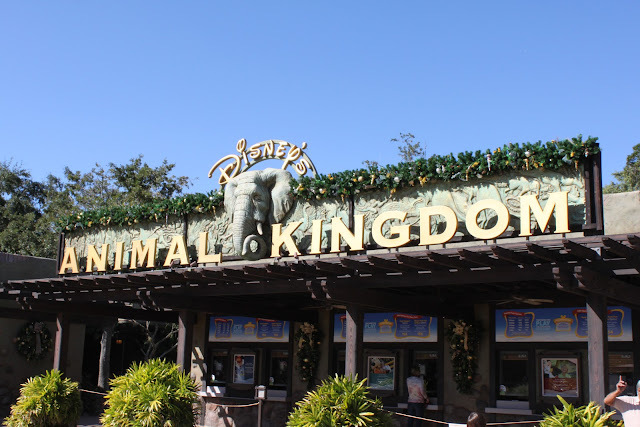 Many attractions that would absolutely necessitate using a FASTPASS will have manageable wait times and in some instances, no waiting at all, depending on the time of day. This allows you to save your FASTPASSES for those new marquee attractions that have unreasonable wait times or for which all the FASTPASSES have been distributed by two hours after the park’s opening. It is amazing what can be accomplished in Disney parks when the crowds are thin. 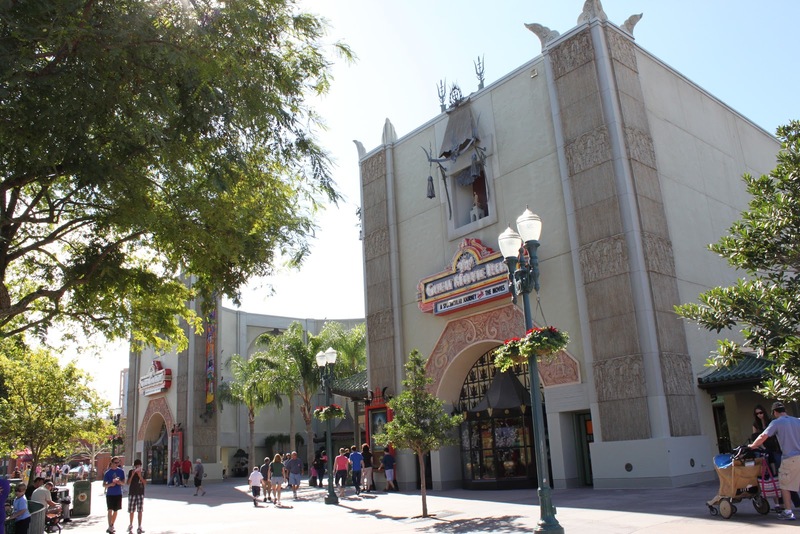 Those who attend Disney in the summer months when crowds are at their peak may not believe that they can ride some attractions repeatedly if they wish during times of the year like the pre-Thanksgiving week. Imagine disembarking your minetrain car on Thunder Mountain railroad, then sprinting to the exit so you can sprint back up the ramps again to board a car for another ride through the canyons. The amazing part is that you don’t need a shave by the time you board the train for that second ride! If you normally skip parades hoping to take advantage of popular rides and attractions while thousands line up to watch a parade, you may find that you have time to experience your favorite attractions and still catch those parades. If your normal Disney diet consist of seven nights of half-chewed burgers and fries eaten in between FASTPASS windows, you may find that you now have the time (although maybe not the funds) to sit down and be served at one of Disney’s table service restaurants. 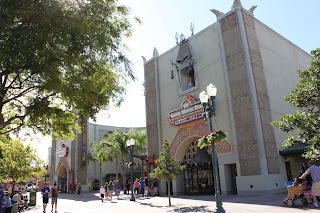 Have you ever been to Downtown Disney? You may find some time to squeeze in a visit because you’re accomplishing more in the parks when you are not spending half of your day staring at the back of someone’s head on a 90 minute line. Nobody celebrates Christmas like Disney. 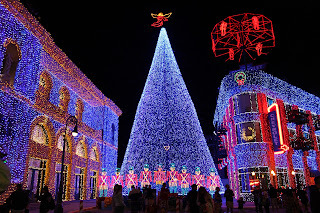 By mid-November all of the Disney Christmas festivities are in full swing so a visit just before Thanksgiving kicks off your Christmas season in way that few other traditions can. 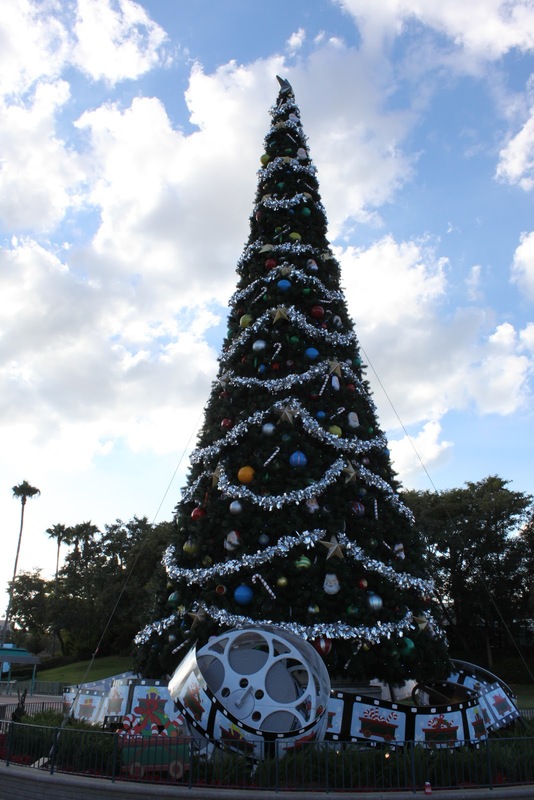 Each park in Disney celebrates the holiday season in a different way. 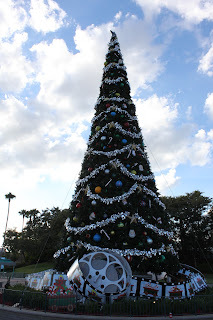 Of course there is certainly no shortage of Christmas decorations and theming throughout all the parks. However, there are a few marquee Christmas treats not to be missed. 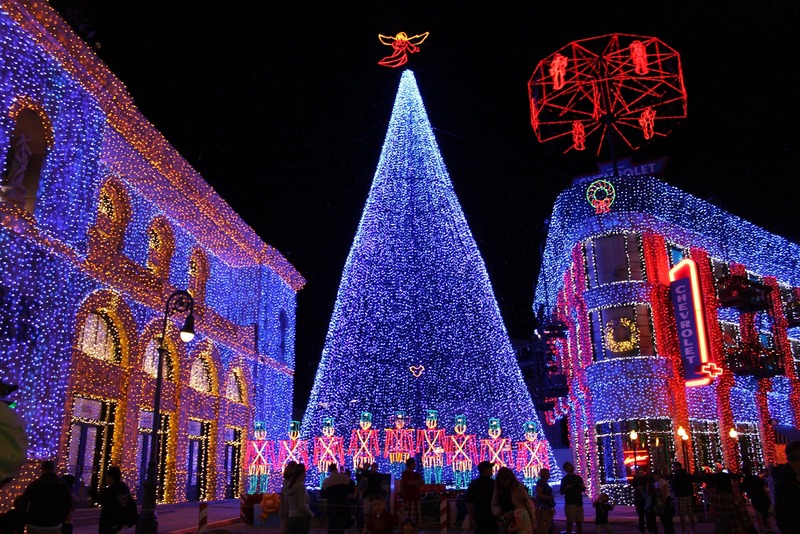 Our next post will focus on one that truly makes Disney at Christmas time a special event. While the week before Thanksgiving sounds like a great time to make a trip to Walt Disney World, if you have school-aged children, you will understand why the crowds tend to be thin at this time of year. Kids are in school. There is a reason why Thanksgiving week is one of the most highly attended times of the Disney World year. Most people who plan to travel to Disney at this time of year will be going on Thanksgiving week, when their kids will only be missing three days of school, not the week prior which would require their kids to miss a full school week. Also, foreign tourists who don’t celebrate Thanksgiving will not shy away from traveling to the States that week because they are not missing out on family gatherings back home. They probably think that no Americans go to Disney on the week of one of their biggest family holidays! One word of advice regarding the timing of your visit in mid-November concerns the very popular Walt Disney World Food and Wine Festival. 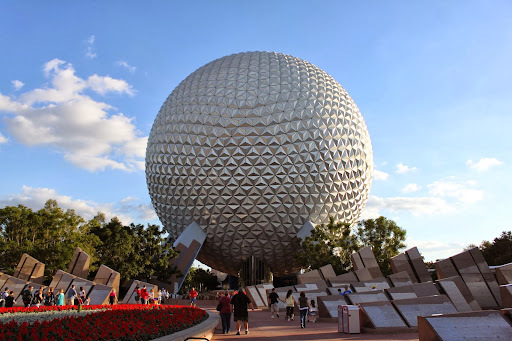 If you are seeking smaller crowds, plan you trip after this festival ends, as it tends to draw big crowds to Disney, particularly to Epcot, the park which hosts the event each year. My first trip to Disney during the pre-Thanksgiving week, we encountered miniscule crowds. The next year, Disney extended the Food and Wine Festival through the first four days of my trip and I was wondering where all the people had come from. Labels: Disney, Disney's Magic Kindom, Mickey's Very Merry Christmas Party, Walt Disney World, Walt Disney World at Christmastime, When Should I Visit Disney? Thanks for the tips! My family and I are planning a vacation to Disney on May but I guess its more enjoyable on Christmas. Anyway, if you have kids with you, renting baby strollers is the most convenient thing to do.